Good news The Muppets are coming back to TV. 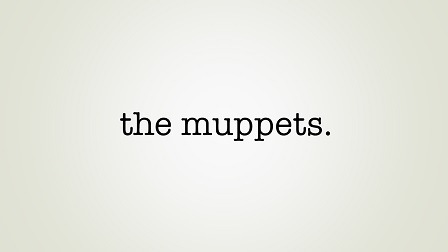 With a new show called The Muppets. Seen the trailer a while back. Which was pretty awesome. ABC as taking it off YouTube but you can still see it on IMDB. However they replaced it with a ten minute first look video. Which you can see > here or below. This new show is a little more adult. It has them like the classic Muppets putting on shows. But they are going with more behind the scenes and all so filming it like The Office TV show. Have to say it looks pretty sweet. It is set to start airing September 22, 2015. I will be watching because The Muppets are awesome. 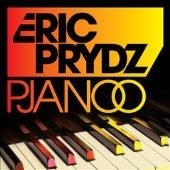 First heard the song Pjanno by Eric Prydz I think back in 2009. It is a little older song so it fits into my musical throwback Thursdays. The song has been used a lot in UK TV and the like. I most know it from GTA IV: Ballad of Gay Tony. It was used in the trailer but all so in one of the radio stations in game. It is a great soundtrack song. There are no words so it can pretty much be worked into lots of different projects. Give it a listen > here or below. The next main Volume in IDW’s Teenage Mutant Ninja Turtles has a release date. 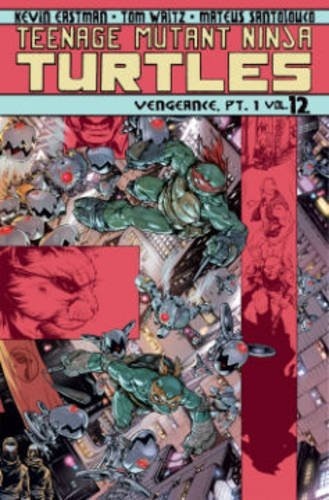 Which is October 22, 2015 and it is called Teenage Mutant Ninja Turtles Volume 12: Vengeance Part 1. Have it on my must buy list all ready. Before that one is out there is a new micro series will be out September 3, 2015. Called Teenage Mutant Ninja Turtles: Mutanimals. Has you may know by how many times I blog about these, am a big fan. 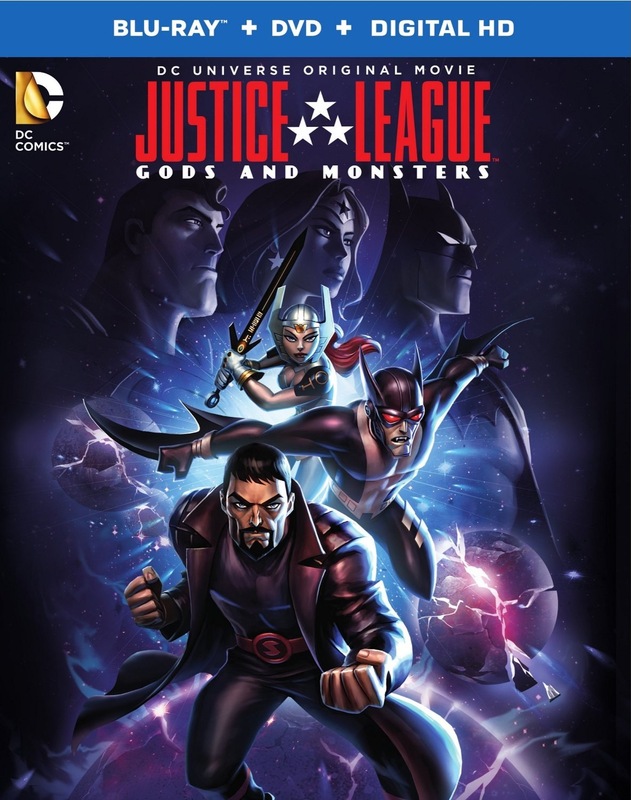 The newest DC Universe Animated movie, Justice League: Gods and Monsters is now out on Blu-ray and DVD (July 28, 2015). It has was out on digital download on July 21. Of course I picked my copy up. As you may know am a big fan of these movies. This one looking like it will be the best. Being able to tell a new and different story with out being held back by using the superhero’s we all know. In this story they may share the same names but this is in a different universe. Which looks pretty cool. Will be back with a review when I am done watching it. Only a few more days to go before the 2015 Cape Breton Bike Rally. Which runs from July 31 to August 3, 2015. Every year look forward to going to the rally. They put together a great show with little time they had last year. This year they have had a full year so know they will be putting a even better show this year. Think this year going to see If I can find myself a new pair of boots. All so my remember to change my camera battery because I forgot last year.  There is a list of events now on their website, Cape Breton Bike Rally. For some reason it is in a form of two pictures. Which you can see > here. All so embed them below. I am not a big potato chip eater. Every few months or so might have some. Well until Kettle Brand chips are on sale. Have sampled a few of their flavours over the years. Which were good. But never bought any. 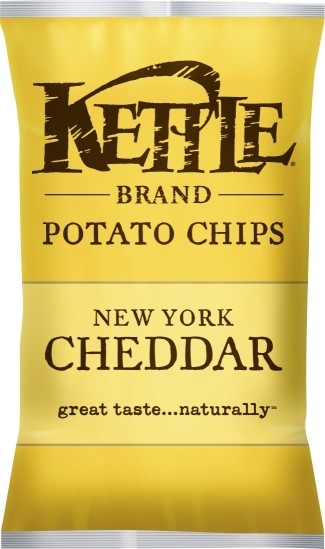 Well that is until I tired the New York Cheddar ones. Oh, man they are so freaking good. That is why I am making a blog post about them. They are now my all time favourite chip. Don’t buy them unless they are on sale because I know I would eat too many. All so like all chips they cost way to much. Lucky for me they are on sale this week, two for $5. If you have never tired them. Do so now, am sure you will be addicted to them as well. There was so much cool news out of the 2015 San Diego’s International Comic-Con. 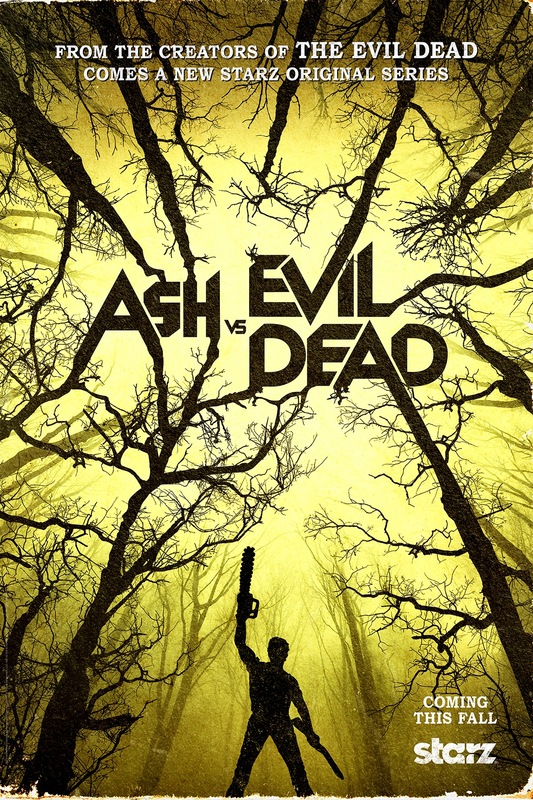 All most forgot to talk about Ash vs Evil Dead. This a new TV show set in the same world as the Evil Dead and Army of Darkness movies. It stars Bruce Campbell as his most famous character, Ash. The show was not only created by Campbell but Sam Raimi as well. So you know it will be good. All so, Lucy Lawless will be in it as well. At the Comic-Con they showed a trailer. Have to say its pretty awesome looking. The show is set to start airing October 31, 2015. You can see the trailer > here or below.